In today’s world, stress has become the biggest contributor why people become vulnerable to various diseases. However, the foods that we also eat contribute to most of the health issues we are prone to. Most people fail to realize how proper nutrition plays a significant role in the reduction of anxiety and stress. Anxiety and stress are the primary reasons for various heart diseases and failure. If you are looking to protect their hearts should be watchful of the foods they consume. Many people have made numerous breakthroughs in reducing stress and anxiety and protecting their hearts. One of the most efficient methods is detoxification. This means cleaning the blood to eradicate the presence of free radical to be able to bring back the energy and vitality of the body. There are many detoxification programs. However, the best method is through observing certain dietary principles. 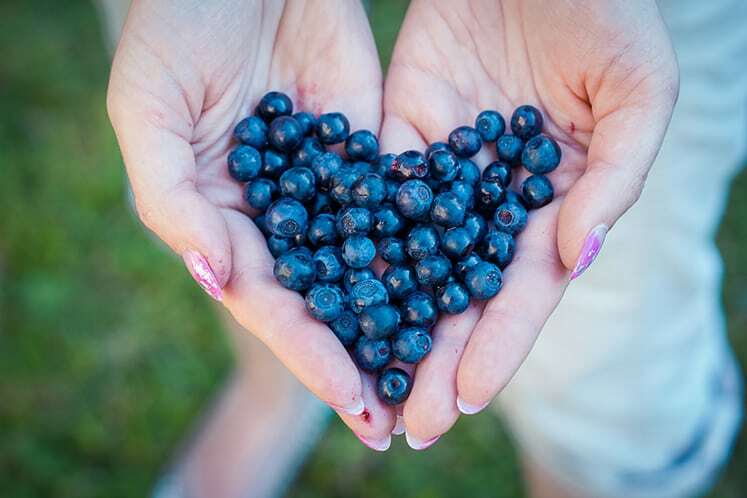 These 15 great super foods will protect your heart. It is popularly used in food seasoning and spices. However, it is also a sufficient food in protecting your heart. Garlic has various medicinal uses from balancing the blood pressure or blood sugar, lowering cholesterol levels to helping with blood health issues. Cut raw garlic into slices and let it sit for fifteen minutes before using it. 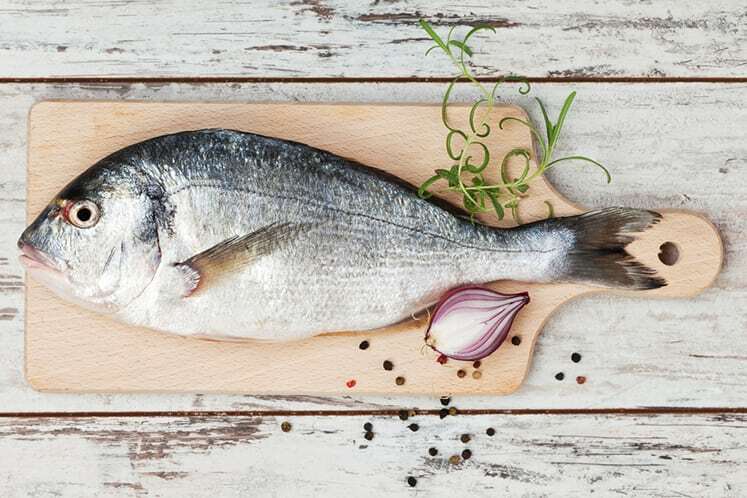 Sardines, tuna, mackerel and salmon contain omega-3 fatty acids that help to protect the heart of health issues. Also, omega-3 fatty acids also appear to inhibit release of cortisol. This is the stress hormone that causes various heart diseases. This is a super food. Also, it is also a rich source of vitamin C. Vitamin C is popular in reducing stress and anxiety levels that accelerate heart diseases. Plus, the remedy contains high amount fiber that helps to control the blood sugar level. They are the best food for reducing stress. 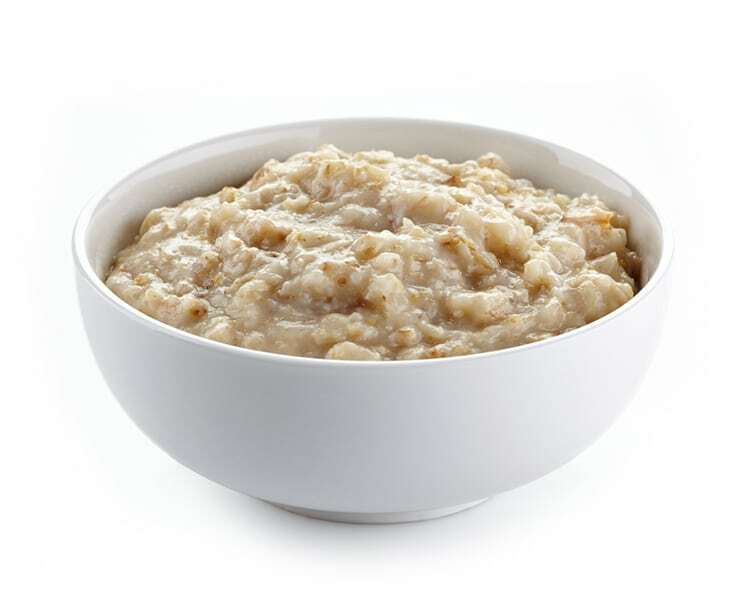 Oats are the greatest source of thiamine, fiber, and magnesium. The trio works together to reduce anxiety and protect the heart from diseases. 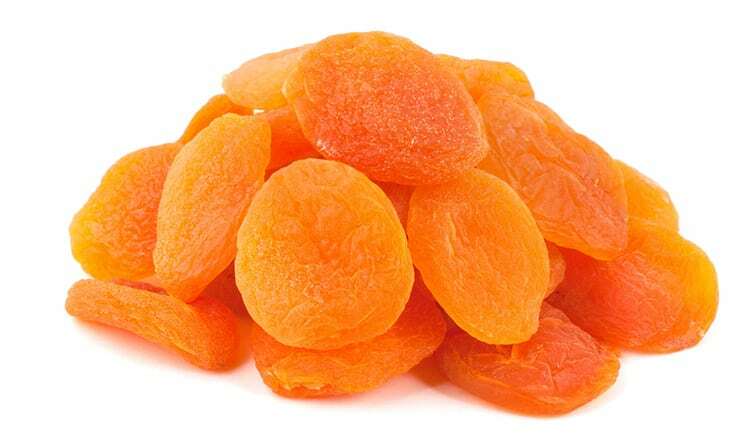 Dried apricots are super rich in vitamin C and fiber that help to reduce heart problems. Also, it contains magnesium that contributes to relaxing the muscles to reduce heart palpitations.